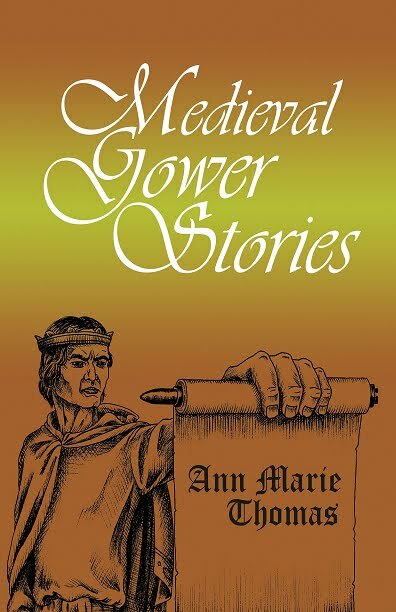 When I was thinking about possibly publishing this fascinating story I had discovered in Gower history, a publisher very kindly sat me down and explained why no publisher would touch it. The problem was that the market was too narrow. 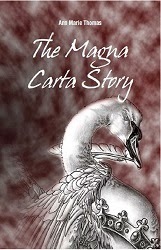 My book was about the Lordship of Gower in medieval history. 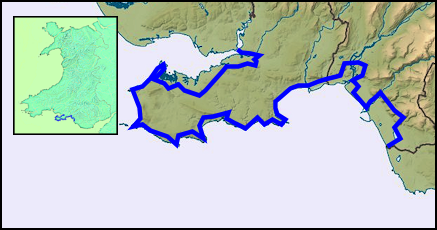 Think of all the people interested in history, then divide it down to Welsh history, then divide that down to this little part of Wales – a peninsular on the south coast. Or think of all the people interested in Wales, then divide it down to Welsh history... you get the picture. A publisher wants a chance of a return on his investment, and the market is not big enough. 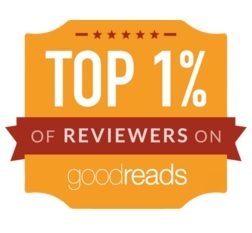 But my book meant a lot to me, and I thought that if I was fascinated by the story, then other people would be too. 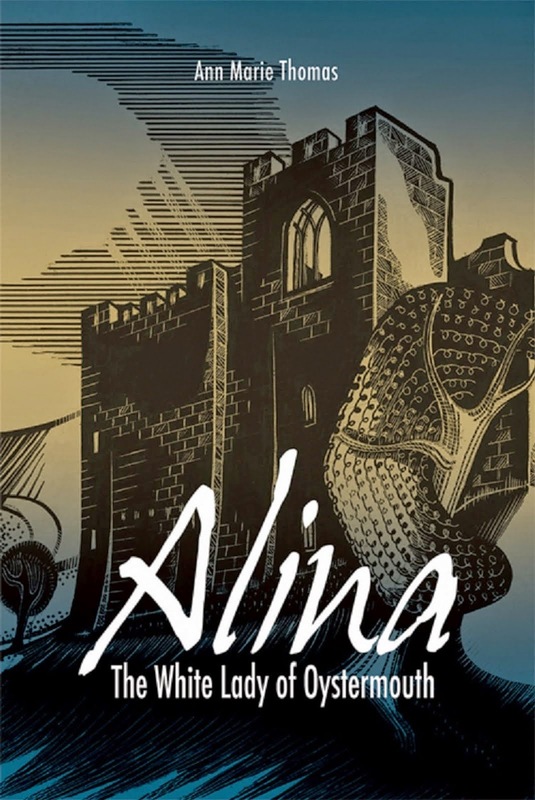 So I took a deep breath and self-published, as Alina, The White Lady of Oystermouth. It was a gamble, because in order to attract the tourists it had to be a paper book. 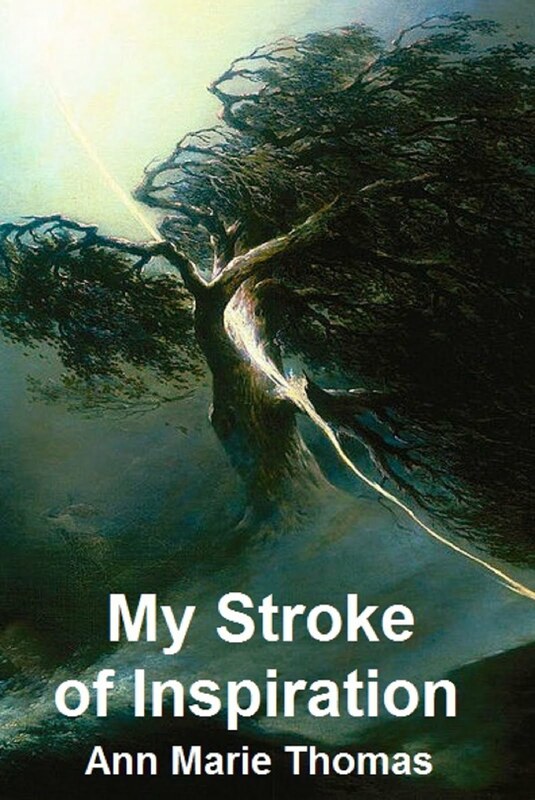 It is an ebook too, but I've not sold many. The sales have been nearly all in paperback. Because I found the market was not too narrow – it was a niche market! 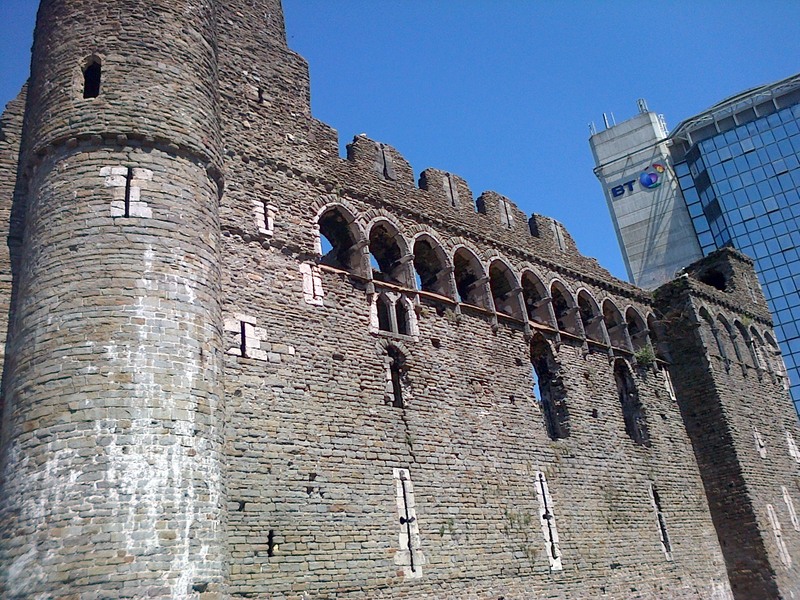 Tourists and locals alike love the castles in Swansea and Gower, and want to know about them. They see a slim book that is easily affordable and beautifully illustrated, and they buy it. 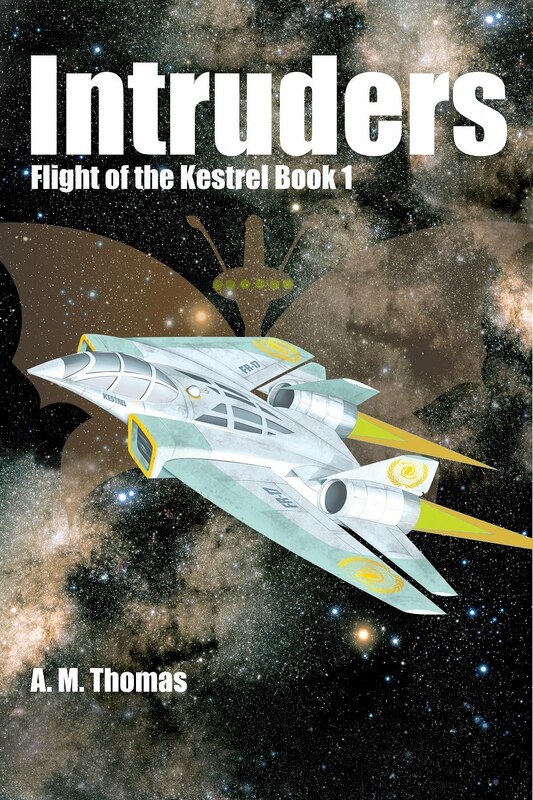 So far, in 18 months, I've sold over 300 copies! I covered all my costs and printed more, and had money over. Encouraged, I looked at my research and found another story. 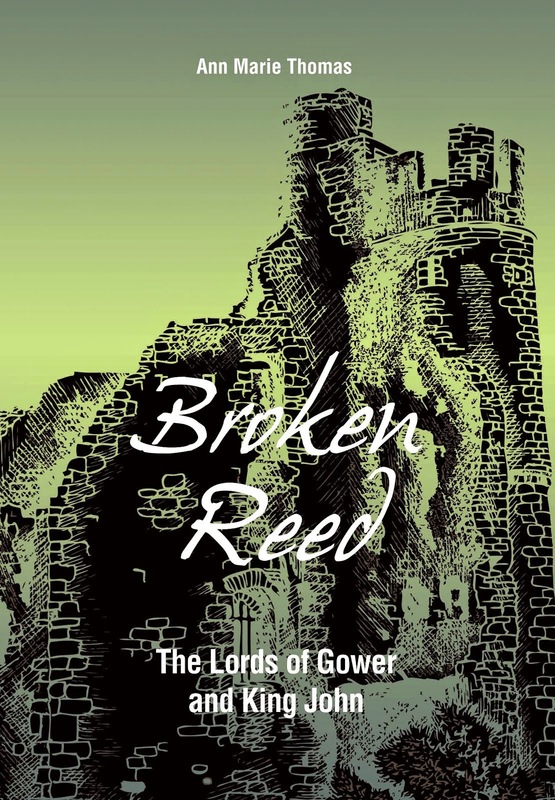 I published Broken Reed: The Lords of Gower and King John in September, using the money from Alina and my own cash. Even though the tourist season is officially over, I've covered most of my costs already! 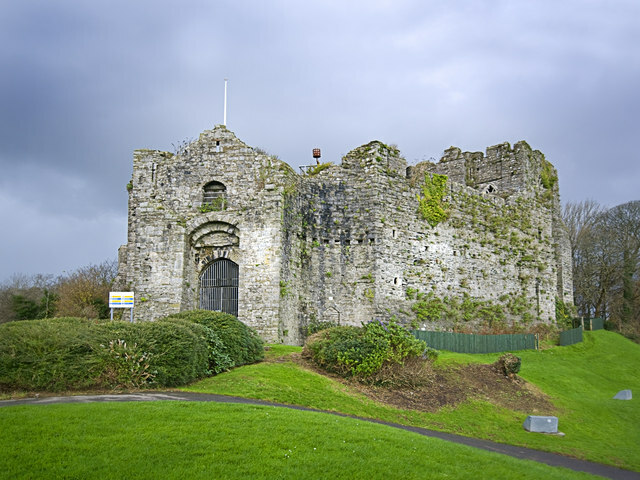 I managed to persuade some key local places to stock my book: the two museums, the two tourist information centres, bookshops and general stores in key places, and even inside Oystermouth Castle. And I put in the work to get in the local paper, radio and magazines and go to as many events as I could. So it is possible to sell to a small market – if you judge it right. All I've got to do now is crack it with fiction! 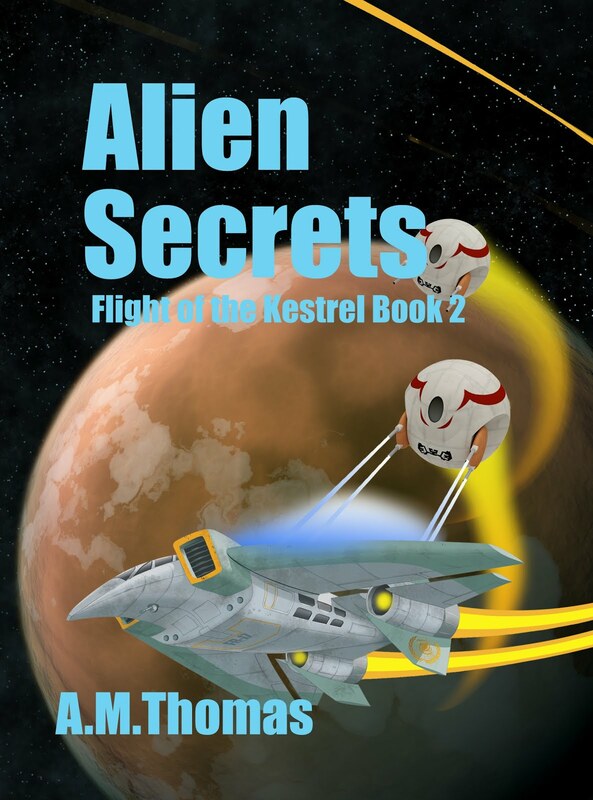 You should do it easily with your science fiction - it's a popular genre and you've got the makings of a good story. You go girl. Do the legwork, and it will pay off. This is awesome.